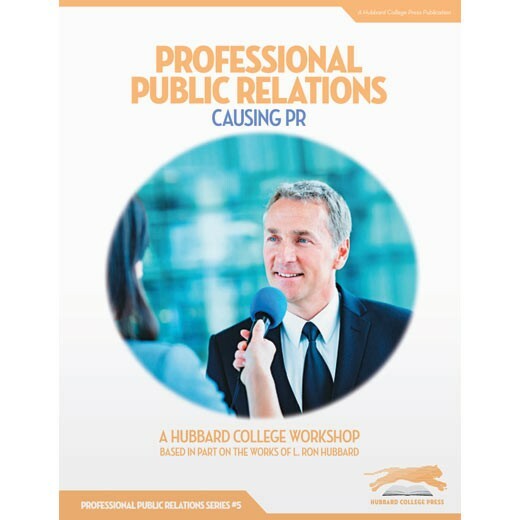 Public relations is causative. To be effective it must cause something. In this day and age, information, news, and communication have never been faster. But what do you put on these lines that will create the effect you're trying to cause?